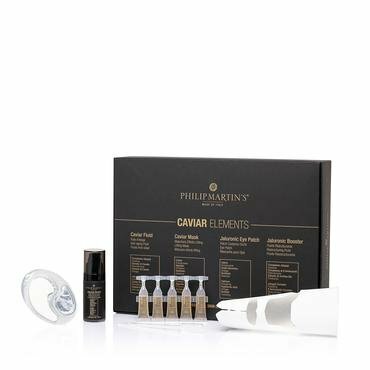 Caviar Cream and Skin Care Products form Philip Martin's are truly "Made Of Italy" Imported directly from Vicenza, it represents the highest quality and craftsmanship in the world today. What does Caviar Cream do for eyes, face & skin? Nourishing Properties. 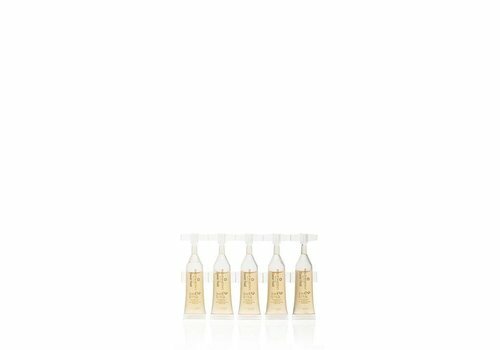 As shown above, caviar extract is packed with vitamins and minerals that are responsible for preventing dullness and drying of skin. These vitamins and minerals, with the aid of the amino acids also even out skin tone and improve skin texture around eyes and face. Collagen and elastin is a real issue for maintaining beauty because of breakdown. 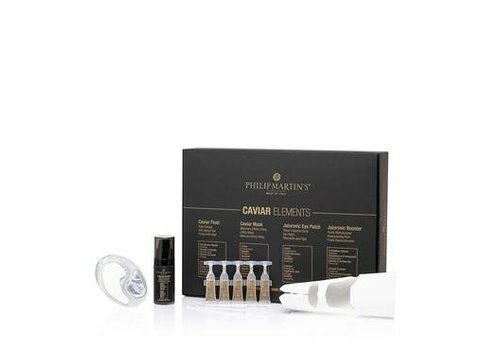 Our Caviar beauty and skin maintenance products reduce the presence of wrinkles and lines around eyes on face and skin. A Professional grade precious facial mask with an immediate lifting action. It contrasts all the signs of aging on the skin. 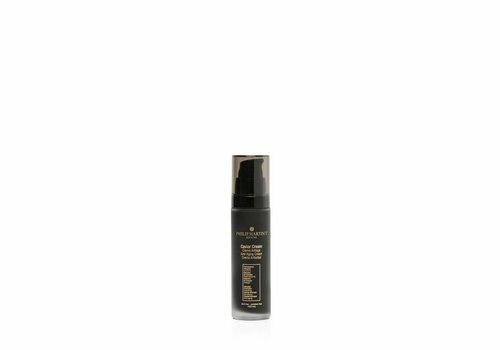 Rich densifying cream with caviar with precious active principles that act against the relaxing and sagging of the skin supplying hydration, nutrition and filling up action. Skin will look incredibly regenerated. An anti-aging eye balm cream which helps regain the compactness, tone and hydration of the skin. Face fluid with a lifting effect. 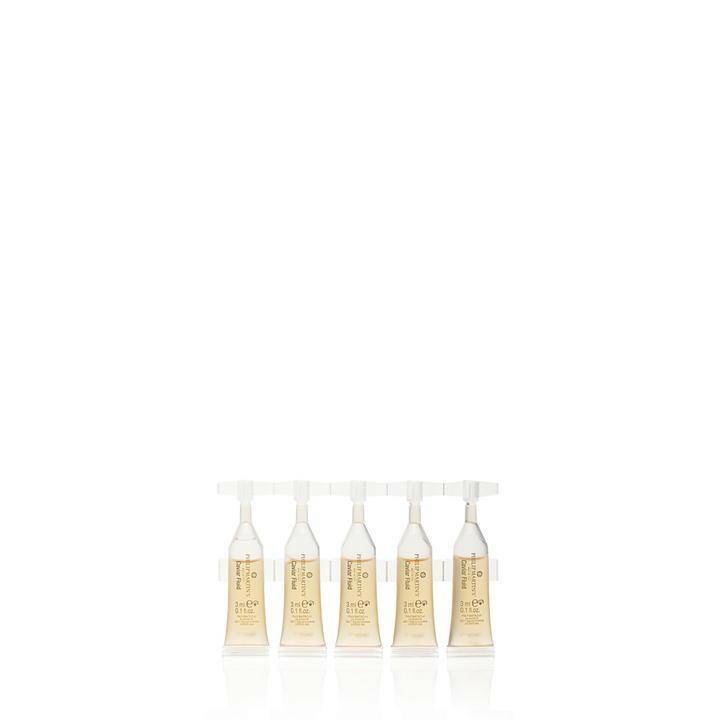 Thanks to its active principles it regenerates the skin leaving it extremely smooth and bright.